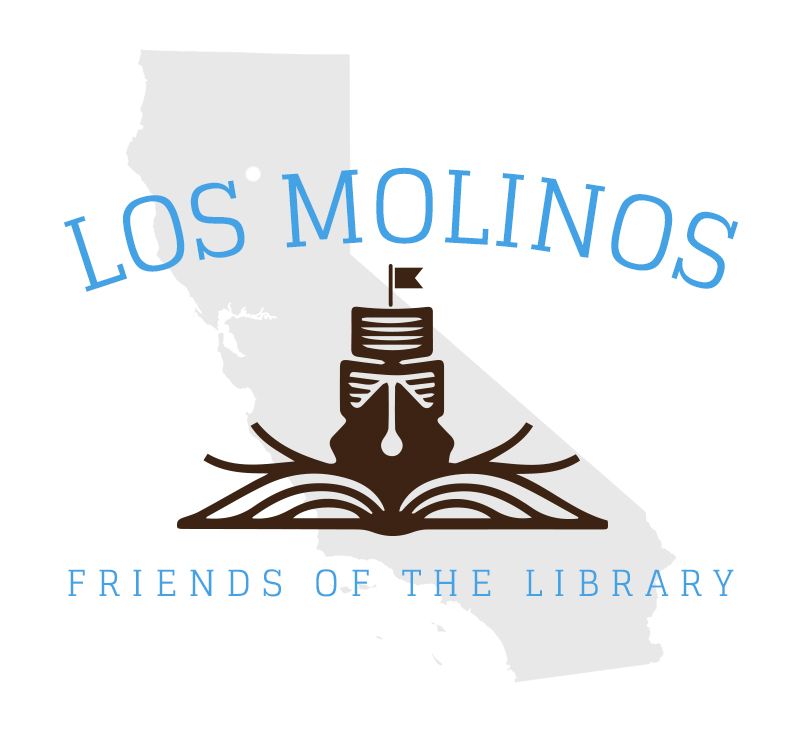 Who are the Friends of the Los Molinos Library? 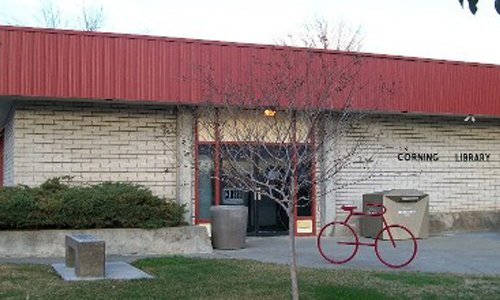 We are a membership, non-profit corporation dedicated to helping the Los Molinos Library. We are citizens of the Los Molinos area who believe that libraries are the main cultural center of our communities. We are volunteers dedicated to strengthening our library’s resources. 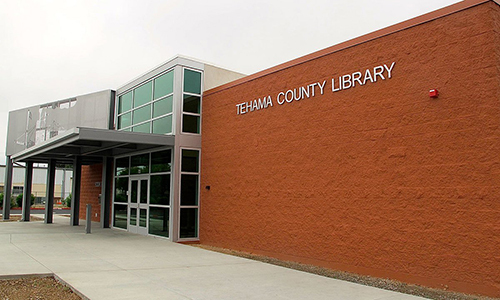 The Board meets regularly at the library to discuss how to help meet the needs of the library. We raise money to strengthen our library services. We raise funds to support the services of our library. We educate the public about our library. We generate a cadre of volunteers to support the library. We accept memorials and donations that benefit our library. 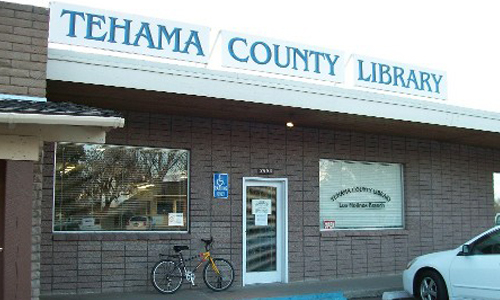 Our library is one of the Los Molinos area’s greatest assets. Like all libraries, it serves more people in all walks of life more than any other institution. By joining the Friends of the Los Molinos Library you can make a valuable contribution to the services the library can provide. Joining will give you the opportunity to become part of a like-minded family of library lovers.